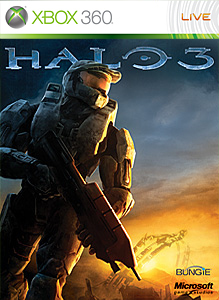 Halo 3 is still king, although I wonder if it is the Halo 3 multiplayer Disc since it reads as Halo 3 when you play it. Halo 3: ODST takes a respectful #2 spot while the Forza 3 demo makes it on the list at number 6. Pretty impressive for a demo. 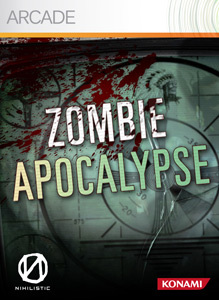 Zombies still have a place in the home of Xbox live players as Zombie Apocalypse takes the number one spot this week. I hope to have a review for the game soon. How will the list change next week? Come back and find out!